We design, produce, distribute and manage all different types of printing, labels and logo promotional products. We will save you money – we guarantee it. We guarantee you a direct savings of 3% to 10% off what you paid for these same products last year. We will build your company a custom internet storefront, so you can do business electronically, throughout your entire company. We analyze your company-wide usage of printing, labels and logo products. 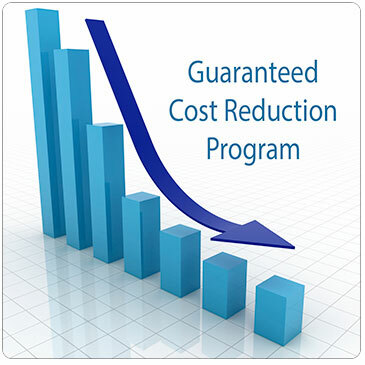 We consolidate production runs to save you money. We stock and distribute your labels, business forms, etc., to save you time. We can ensure that your products are always ready when you need them. We will provide you with inventory and usage reports, so that you can stay in control of your materials. We can give you a cash payment penalty schedule for any problems you could experience with our program, including stock-outs, missed deadlines, or projected savings shortfalls. You have nothing to lose, and everything to gain. Let us show you how our Print Management concept can help your business save money and function more efficiently.